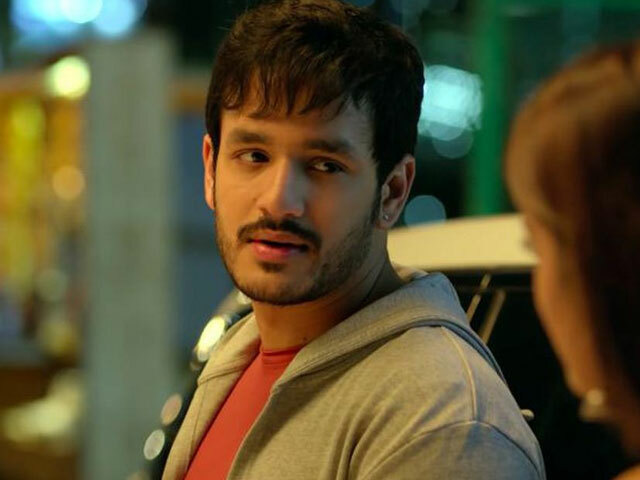 Akhil Akkineni did face two disasters with Akhil and Hello. He is determined to deliver a hit with his next. With the title, Mr. Majnu many thought he is luring Akkineni fans with the title and following the sentiment that worked for his grandfather and father. Laila-Majnu in Telugu became a classic and ANR earned the name of a romantic hero, with the film as Majnu even before Devadasu came out. The later did establish him as the ultimate romantic hero forever. Nagarjuna after the initial setbacks, acted in the direction of Dasari Narayana Rao, Majnu and that movie started a success streak for him. Shiva and Geethanjali made him a star and big hero but to continue as a romantic hero and continue legacy of ANR, Majnu helped him. Hence, Mr. Majnu also seemed to be a reminiscent of that. Akhil fearing the same, resisted at first for the title, it seems. But Venky Atluri convinced him and Akhil also expressed big surprise to know that SS Thaman has a 14 year old kid! Many do think Thaman is younger than Devi Sri Prasad, but he isn't!